CBD Oil Review rates The Zamnesia Store with one because its Organic CBD Oil line qualifies for the Mission Badge. The European company is a venerable online superstore for all things cannabis (and otherwise). 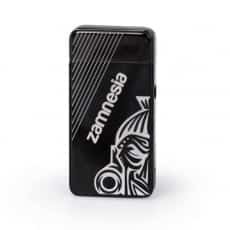 With over 3,000 products in stock overall, Zamnesia has an incredibly diverse line of CBD-related items. While the company sells a number of CBD products produced by its own Zamnesia line, many of its CBD oils, cannabidiol skincare products, CBD edibles, and cannabidiol vape juices come from brands found all over Europe—and the U.S. Still, it seems information on the items is just as piecemeal as their origins, and even within Zamnesia’s own brand line, only some items offer ingredients lists or other in-depth data, making it difficult for us to award badges for quality or safety. 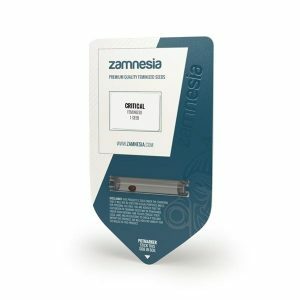 Zamnesia isn’t a CBD company per se. The European business is all-things “headshop”-related, including the promotion of a few products that aren’t sold legally in some states—or any state in America. The warehouse-type site sells these products produced by a number of brands, but for the purposes of this review, we’ll only touch on those made by Zamnesia itself—which include CBD oil tinctures, cannabidiol crystals, CBD vape juice, CBD multivitamins, and cannabidiol capsules. 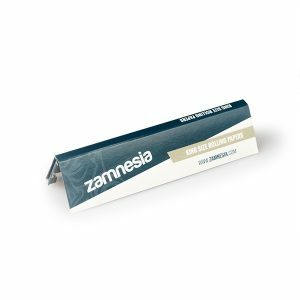 Zamnesia’s brand-specific CBD capsules (32,50€-73€) mostly hit the all-natural ingredient mark, though they’re not vegetarian-friendly. And it’s CBD vape juice (25€) does mention CO2-extracted cannabidiol, which we applaud, as our preferred method of cannabidiol extraction, though we don’t feel comfortable awarding the quality badge without other background information on their cannabidiol cultivation methods. There are no obvious red flags in its CBD multivitamins (58€) or crystals (40€), though, again, we’d really like to see more in-depth data on hemp sourcing or any manner of CBD test results. Bottom line: Zamnesia may adhere to its mysteriously-designated mission, but for all its variety of products, there are few details of their production, which we look for when awarding quality and safety badges. Even if just for the site’s brand-specific products, we’d love to see a bit more information on where the agricultural hemp is sourced from, growing procedures for its hemp plants, extraction methods for all CBD oils the company offers, and any up-to-date lab tests. The company has quite an origin story: A group of THC smokers were summoned one night by a mysterious voice to serve a never-explained deity called Zammi. 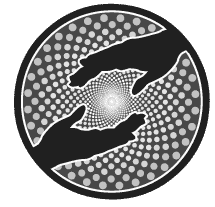 Still, that strange calling has resulted in an enormous warehouse of products, truly fulfilling the Zamnesia mission to offer the most comprehensive range of “headshop” items on their side of the Atlantic.